In this tour, at 08.30 am. 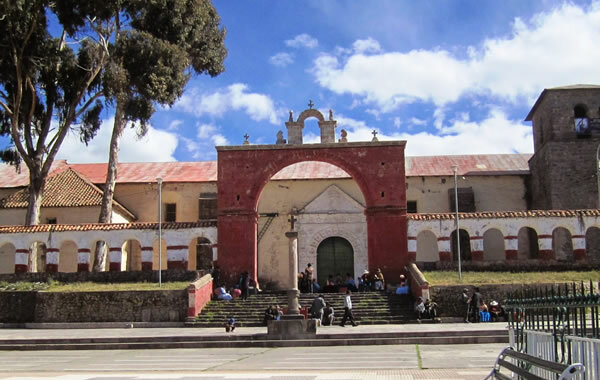 our private local guide and driver pick you up from your downtown hotel in La Paz to head to ruins of Tiahuanaco, at southeast of the Lake Titicaca at 70 km from La Paz (2 hours’ time of travel by paved road). Upon our arrival our first stop will be the Tiahuanaco Site Museum, a collection of Lithic (Stone) and Ceramic pieces unearthed at the site. Of those most prevalent are the kero ceramic cups, which were ritually smashed and buried after ceremonies. We will be continuing with our journey to the main places of the archeological complex of Tiahuanaco; The Sun Gate, Pyramid of Akapana, Monolith Beneth, temple of Kalassasaya, Museum of Stones and others. Tiahuanaco have been inhabited as early as 1500BC, as a small farming village, but it was from 300AD to 1000AD that the city-state of Tiahuanaco reigned supreme, becoming an administrative center and pilgrimage site of cosmological prestige as well as a predatory state. The site is in a state of disrepair but still stuns, as it boasts many carved images and designs along its walls and doorways, along with giant stone monoliths, the largest block is estimated to weigh 131 tons. 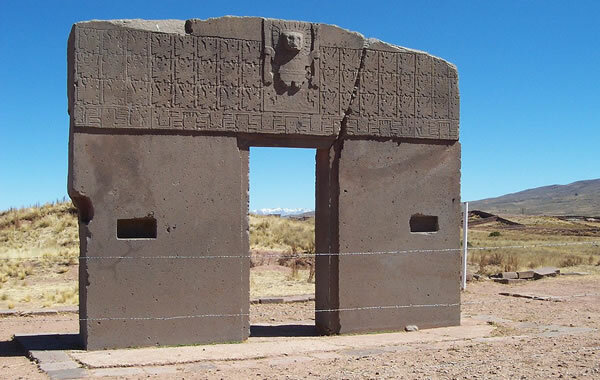 Then, we will visit to Puma Punku, a mysterious and enigmatic place and we will enjoy a typical lunch in tourist restaurant of Tiahuanaco. After the lunch, we return to La Paz, arriving at approx. 3:30 pm. 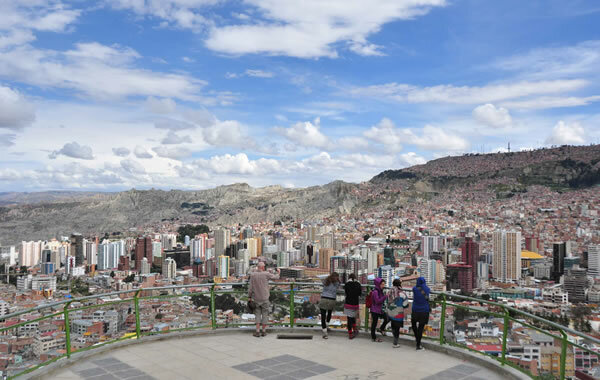 and transfer to their downtown hotel in La Paz.